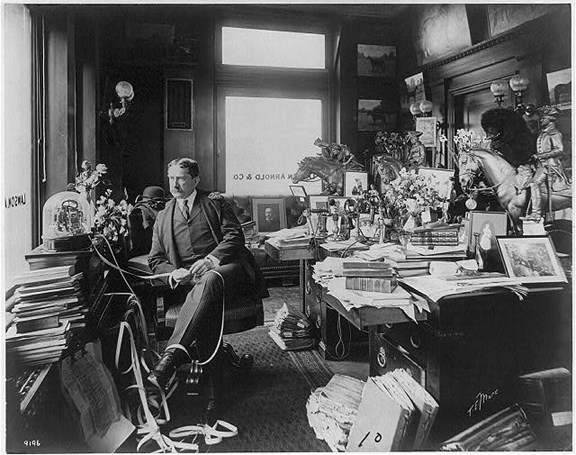 Thomas W. Lawson was a Boston stock manipulator who instructed his huge public following which stocks to buy and sell. His advice made him rich, but impoverished his public. The first of his many mining fiascos was when he advised his public to invest in iron mines at Grand Rivers, Kentucky. Shareholders lost their entire investment, although Lawson’s finances prospered. Boston was the financial center of the American copper industry, and Lawson specialized in copper mining shares. 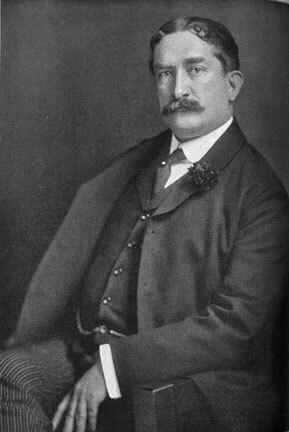 A boom in copper-mining shares in the late 1800s made Lawson rich. He became one of the most controversial financiers of the era. Lawson always lived large. 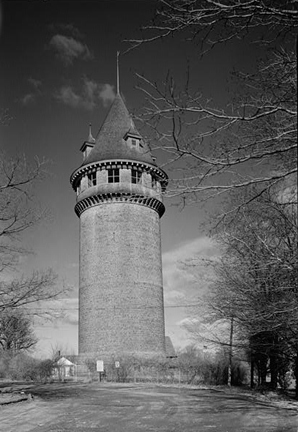 He built his fabulous Dreamworld estate in Sciutate, Massachusetts, with a water tower built to resemble a castle turret. 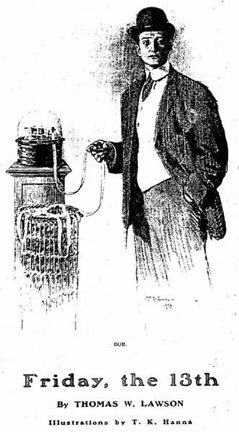 When Arizona copper magnate William Greene threatened to confront Lawson in person over a disagreement about Greene’s copper-mining company, newspapers predicted violence. 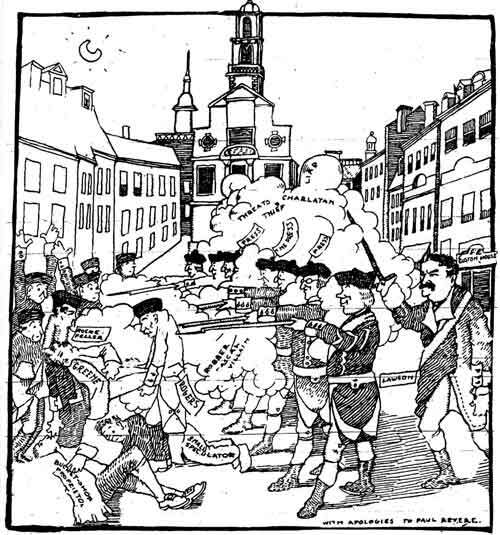 A cartoonist used Paul Revere’s famous engraving of the Boston Massacre to poke fun at the situation. 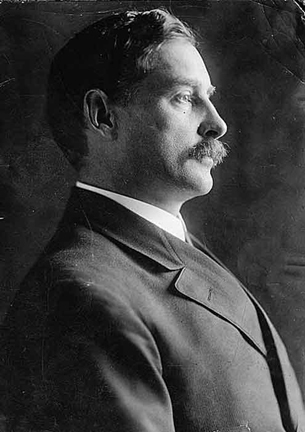 Lawson convinced Standard Oil Company director Henry Rogers to create Amalgamated Copper, a holding company to monopolize the copper industry just as Standard Oil then monopolized the oil business. Shareholders leapt at the chance to buy Amalgamated Copper shares, but learned too late that Rogers and his associates were just selling shares at inflated prices. 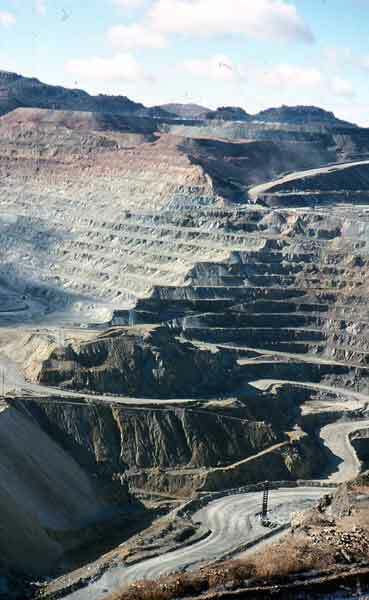 Amalgamated Copper never monopolized the copper industry, but it did succeed in consolidating the fragmented copper-mining properties of Butte, Montana into an efficient operation under Anaconda Copper. 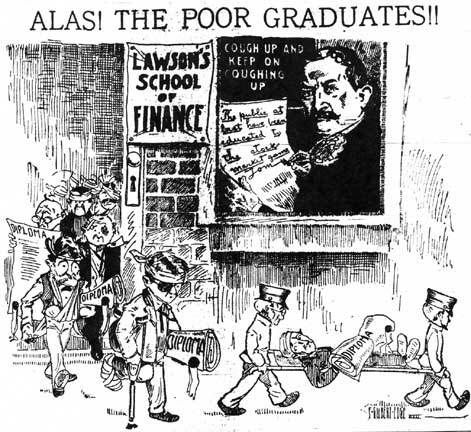 Lawson aired the dirty linen of his dealings with Henry Rogers in “Frenzied Finance,” a long series in Everybody’s Magazine. 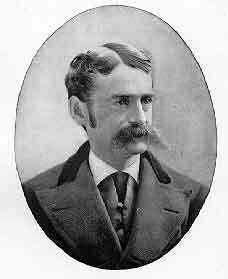 When George Wharton Pepper was appointed receiver of the Bay State Gas Company, he sued the manipulators who had run the Boston utility into bankruptcy, including Thomas Lawson and Henry Rogers. 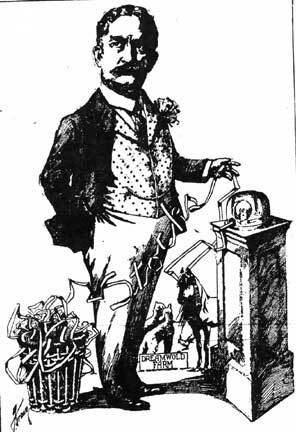 Lawson and Rogers gave conflicting court testimony, leading Lawson to break with his wealthy Standard Oil backers. 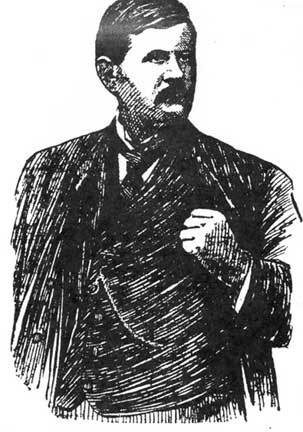 Lawson’s public feud with the “Standard Oil crowd” won him a reputation as a reformer. 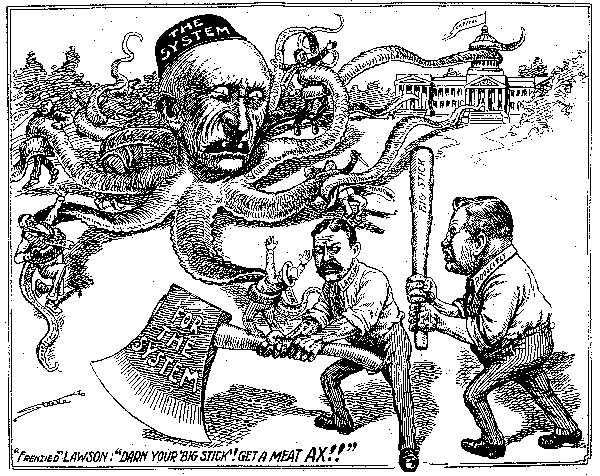 Here a Denver Post cartoon shows him battling an octopus with the head of John D. Rockefeller, even though John D. had had nothing to do with Bay State Gas, Amalgamated Copper, or Lawson’s other dealings with Henry Rogers. Lawson was also adept at writing fiction (some said that large parts of his non-fiction were really fiction). In his serialized novel “Friday the 13th,” he claimed that any stockbroker could cause the stock market to crash. Lawson’s rival in the Boston financial district was Cardenio Flavius King, a transplanted southerner. 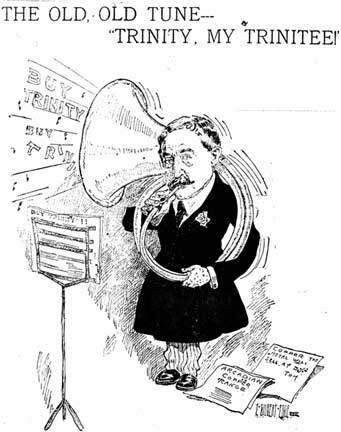 Like Lawson, King was a stock promoter with a large public following. 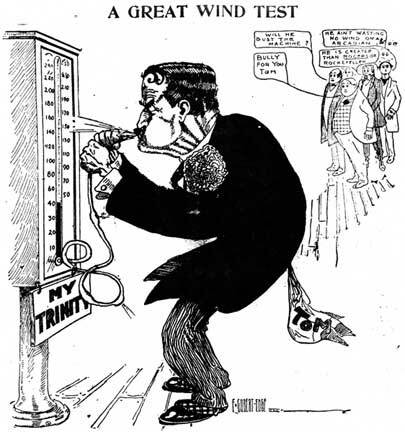 King used his newspaper, the Boston Tribune, to slam Lawson’s mining companies, such as Trinity Copper. Lawson incorporated Trinity Copper, a mining property in northern California, and trumpeted shares as a great investment for small investors. Despite Lawson’s publicity, Trinity remained a money-loser, and never paid a dividend. Lawson’s stock predictions in Trinity Copper and other mining companies caused his public following to lose heavily in the stock market. One of Lawson’s few predictions that turned out well for his followers was when he advised everyone to buy shares in the Chino Copper Company, formed to mine a deposit at Santa Rita, New Mexico. Chino Copper became a steady profit-maker for many years. 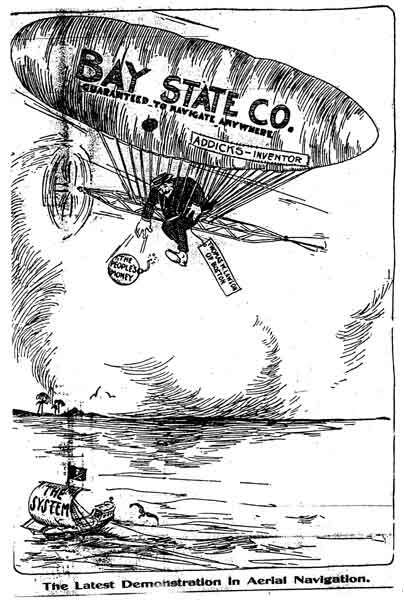 After he had helped drive Bay State Gas into bankruptcy, Lawson bought up the shares at low prices, then announced that he would use Bay State Gas to fight the money powers of Wall Street.